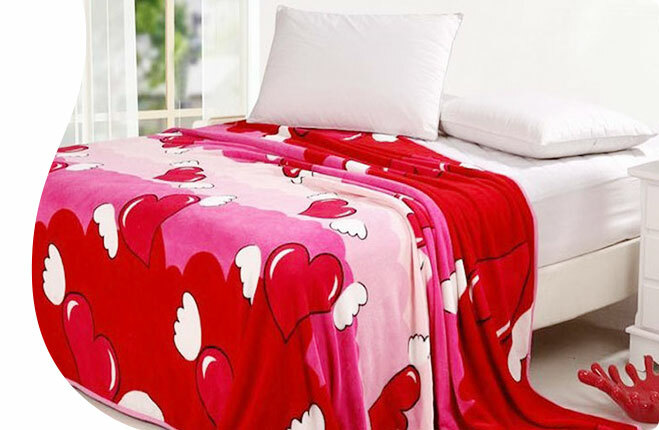 We bring to forth the large variety of silk quilts of various attractive designs. 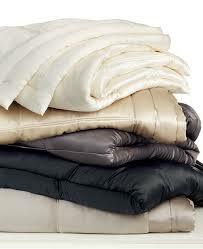 Our pure silk quilts are extra soft, light and highly warm. 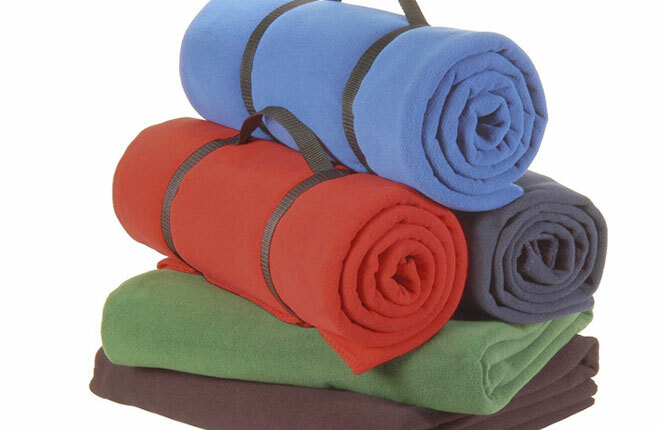 Our silk quilts are made up of the pure quality silk. 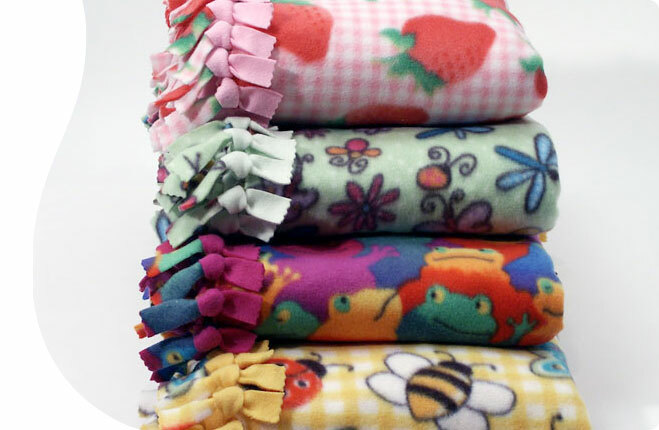 We do not use any chemical, bleach and scrappy silk while manufacturing of our silk quilts. 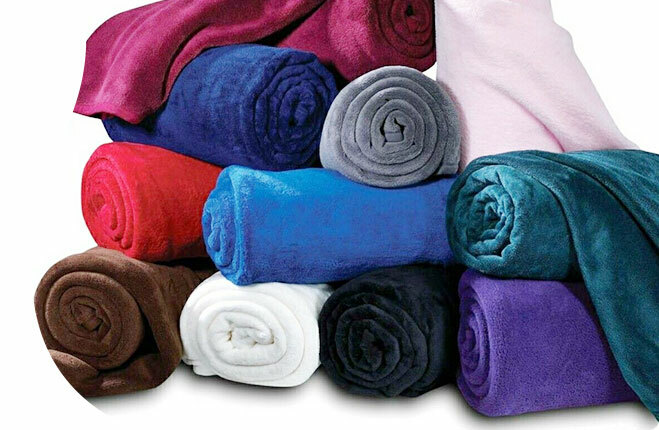 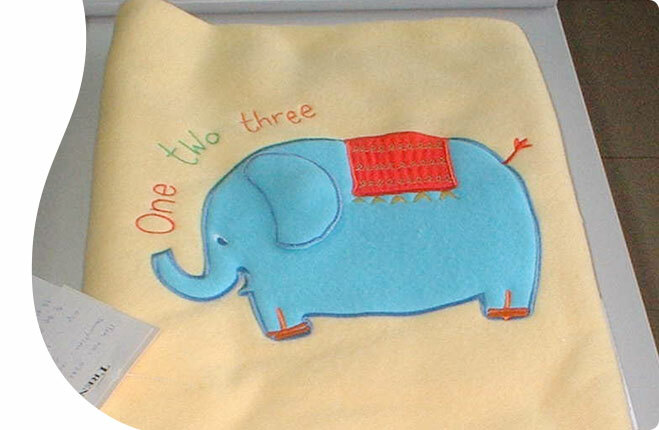 We are widely well reckoned as one of the leading designers silk quilts manufacturers and suppliers in India.